Experience urban living in San Francisco. Duetto, a 177 square meter (floor area) and 3-storey home, offers convenience and satisfaction. 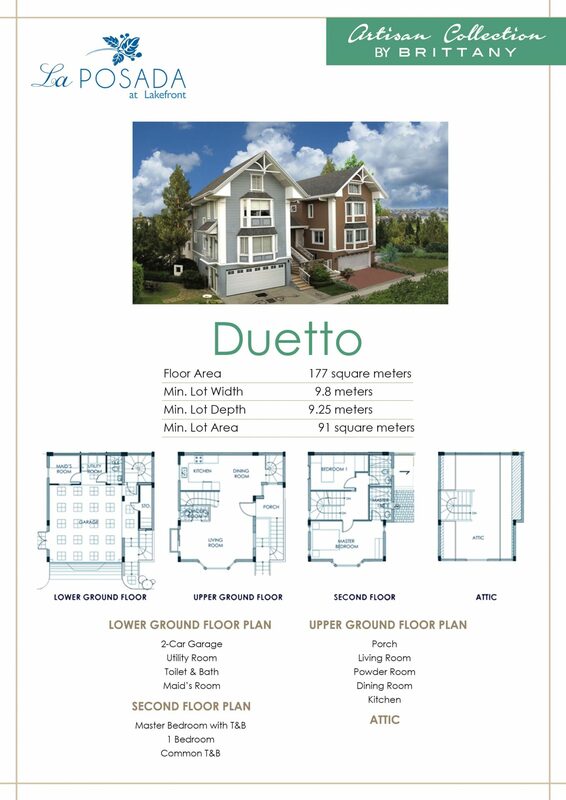 With 2 spacious rooms, 2 automatic car garage, and an attic, Duetto will surely be in your top list.